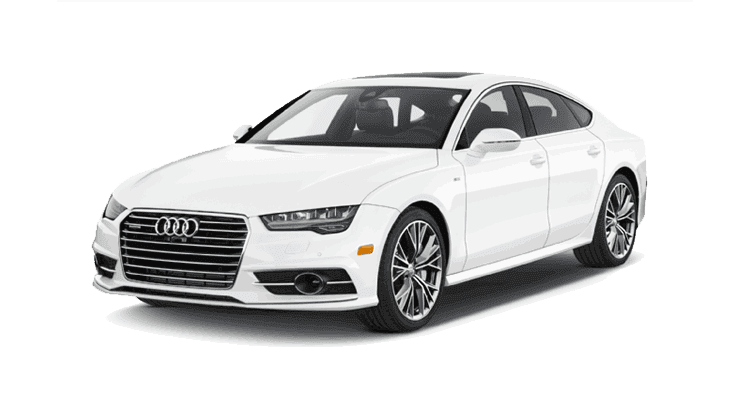 Enhance your vacation, road trip or business trip with an Audi A7 rental car. Boasting state-of-the-art technology and sleek, curved designs - this premium automobile brand is an excellent combination of style and German engineering. We pride ourselves on having only the finest vehicles in our fleet which is why we replace our vehicles with a brand new model as often as we can. You could soon be cruising along the highway in a brand new Audi rental car. 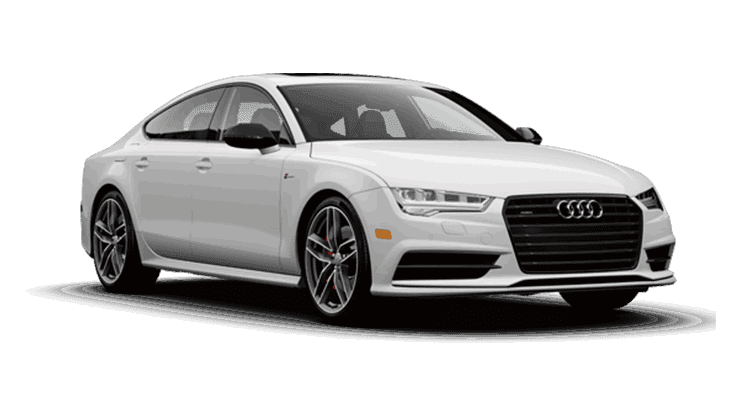 With an excellent combination of power, grace and comfort, the Audi is the perfect vehicle to take you from the business meeting to the party. These refined and luxury rental cars are versatile for fun filled vacations and indulgent weekend trips. Impress business partners and clients as you roll up to meetings in a sleek and breath-taking rental car. Commanding attention and providing an array of comforts an Audi rental is a perfect means of transportation for an important business trip. Those traveling for pleasure can also enjoy its sophisticated charms and unparalleled performance capabilities.